MADISON, WI--(Marketwired - December 30, 2014) - Quincy Bioscience announces the launch of its new Prevagen website. 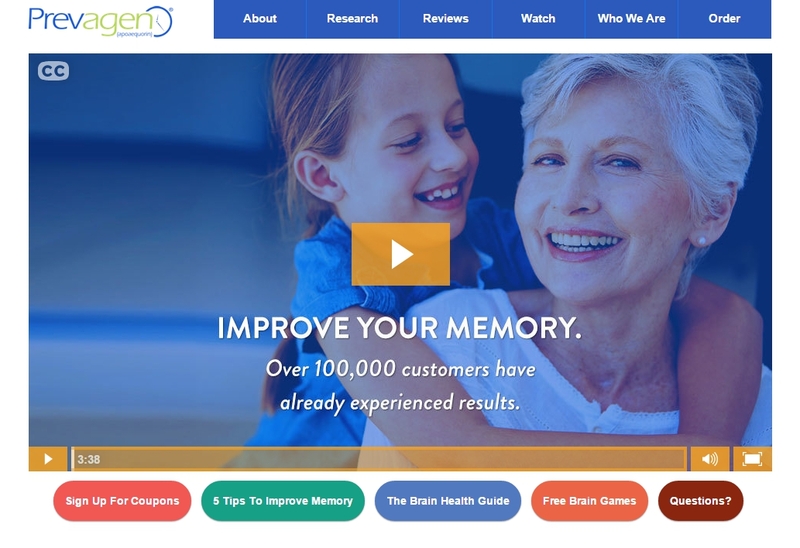 Prevagen is the company's flagship consumer product, a dietary supplement, which works to support healthy brain function and helps improve memory. The new site is designed specifically for consumers, making the site even more user-friendly and easier to navigate. The website features many of the previous selections complemented by updated content, design and layout to best meet searching needs. "We're pleased to provide an updated website for people to learn about Prevagen," said Mark Underwood, president and co-founder of Quincy Bioscience. "Whether visitors want a quick overview of Prevagen or they want to spend the time on a detailed explanation of the safety and clinical research behind the product, the site delivers both options." To see the new site, please visit www.prevagen.com.